You can thank this ice storm I'm currently trapped in for this book review, because without it I probably wouldn't have slowed down long enough during this crazy month to actually finish this book. 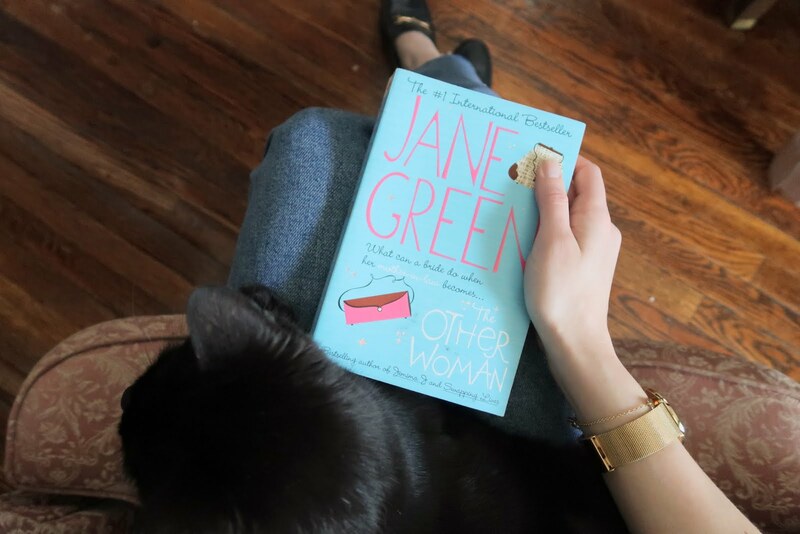 Mother Nature has spoken, and instead of more house renovations, I spent a nice afternoon under a blanket with a cuppa and two cuddly kittens finishing up my latest chick lit read. 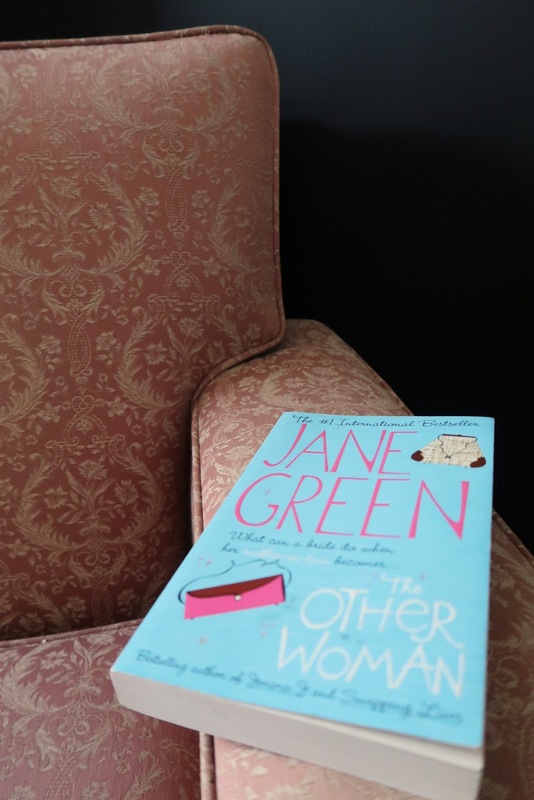 In The Other Woman by Jane Green, Ellie, the career oriented, super chic protagonist, and Dan have been dating for awhile now and things are going great. They've just moved in together and now it's time for Ellie to meet Dan's family. Ellie's mother died when she was young and her relationship with her father has been strained ever since, so she's eager to become part of a big happy family. She quickly realizes that Dan's mother Linda believes he can do no wrong, and that Linda wants to be just as involved in Ellie's life as she is in Dan's. 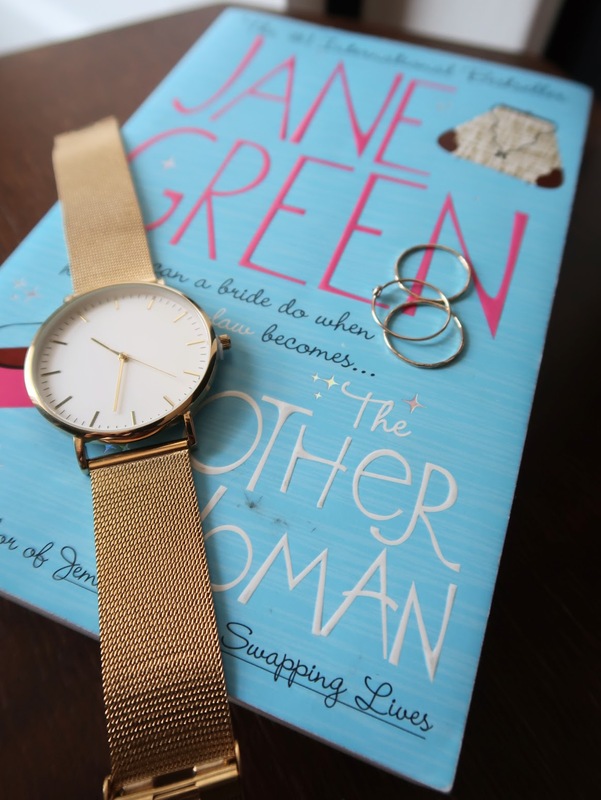 The book progresses through major milestones in Dan and Ellie's relationship -- engagement, wedding, pregnancy, new parenthood and new friendships -- and through it all, Linda involves herself as much as possible. The trouble really starts when there's an accident and Linda is to blame. Ellie must figure out how to balance her independence, relationship with her own husband and child, as well as with her mother-in-law before things end up broken beyond repair. 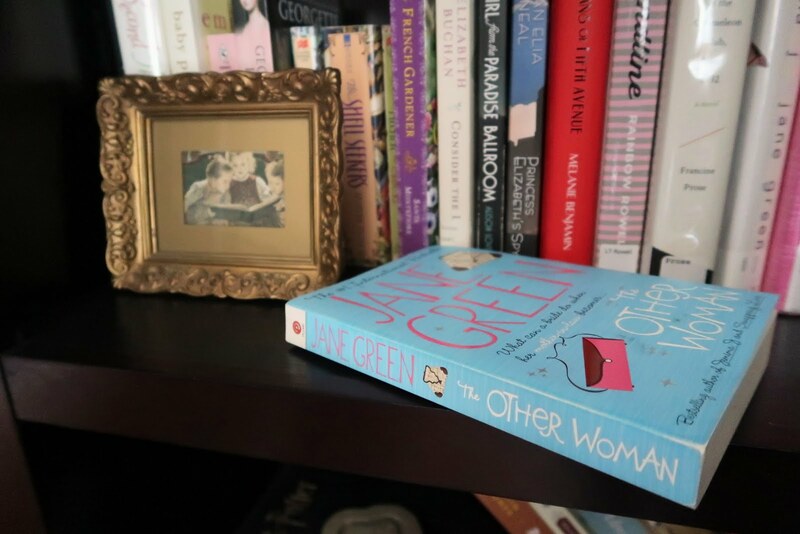 I've read several Jane Green novels, and I have to say, this is my least favorite one. For better or for worse (heh, puns), I assumed from the summary on the back of this book that the main focus was going to be Ellie and Dan's engagement and wedding. Once we sped right past that and into pregnancy within the first third of the book I was really wondering where the story was going. It felt rushed -- like I hardly had any time to get to know the main character before Green was introducing new babies and friends. The story settled into itself a bit more once Ellie and Dan's baby was about a year old, which ultimately left me feeling like the first part was too lengthy to be general backstory but too rushed along to be a real focus of the plot. The main character also just rubbed me the wrong way. Sometimes she was described as a smoothed out, conservatively chic powerful woman, and other times she reminisced about her party girl ways and one night stands. The reader never really gets a sense of what led to such a change in personality. Then, once the mother-in-law dynamic is introduced, we're meant to believe that this high powered career woman can be so easily manipulated and annoyed by her finance's mother and won't stand up for herself at all? Something doesn't add up. To top it all off, I didn't even think the things Ellie was supposed to be mad about or annoyed by were even that bad. I think the reader was supposed to chock it up to the fact the Ellie had no mother-daughter experience of her own, but that wasn't enough for me. Finally, the friendships in this book seemed flat. The few friends Ellie has at the beginning are mere wisps of characters that basically just disappear. The two friendships she makes after having her baby are more developed, bit they still seem to be missing a genuine connection. Ellie spends quite a bit of time either finding faults in her friends on her own or discussing those faults of one friend with another. While I realize no friendship is without those small annoyances, I still don't want that to be portrayed as one of the most prominent features of a character's relationships. Sure, this book was written in 2005 but it's 2018 now and I think we can all agree we'd rather see women supporting each other rather than picking apart each others' flaws. In the end, this book was a lot different than I expected it to be, both plot-wise and character-wise. The main focus was on family relationships rather than romance or even female friendships. Of course it ended happily, which isn't surprising, but everything in between seemed quite angry. While the topic itself has potential, I think it ultimately lacked the heart and depth needed to pull it off.